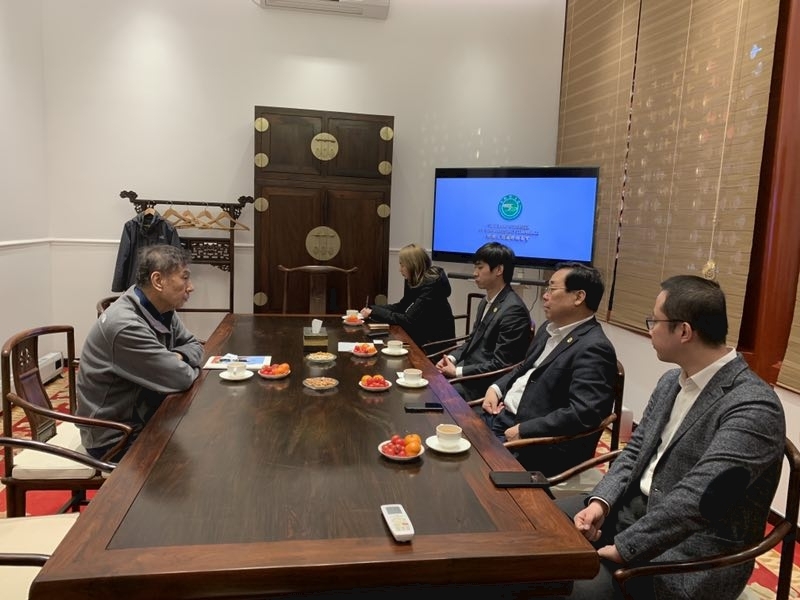 22-24 Jan. 2019, Li Zhonghang, SRCIC Vice Chairman and Secretary General, attended CIEC Chinese New Year Dinner-Conference on 2019 International Situation in Beijing, and had talks with Vice Chairman of Council for Promoting South-South Cooperation, Vice Secretary Generals of China Association for Friendship(CFA), and Secretary General of China NGO Network for International Exchanges (CNIE). 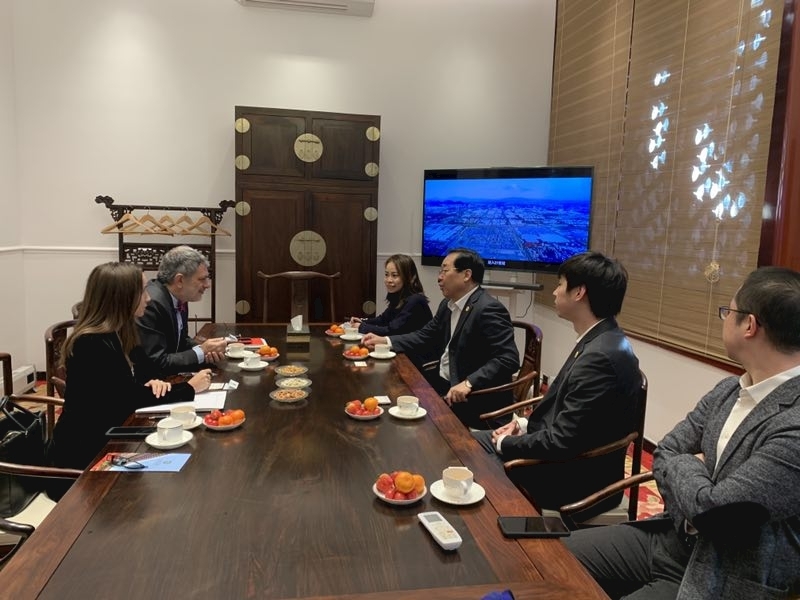 Li Zhonghang also met with Davide Cucino, Chairman of China-Italy Chamber of Commerce, Liu Zhengming, Managing Director of Silk Road Fund, and Yang Hong, Head of Membership of China Chamber of International Commerce respectively in SRCIC Beijing Office. 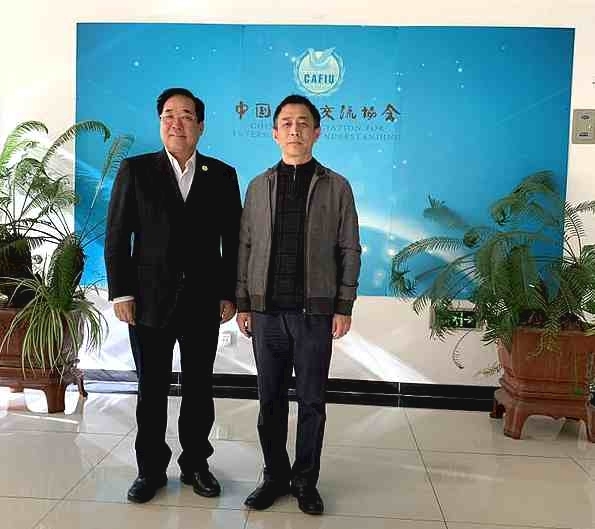 Li Zhonghang briefly introduced the achievements SRCIC made in 2018 and also work plans in 2019, voicing his hope for a closer partnership and the realization of resources sharing so as to achieve complementarity and mutual benefit.